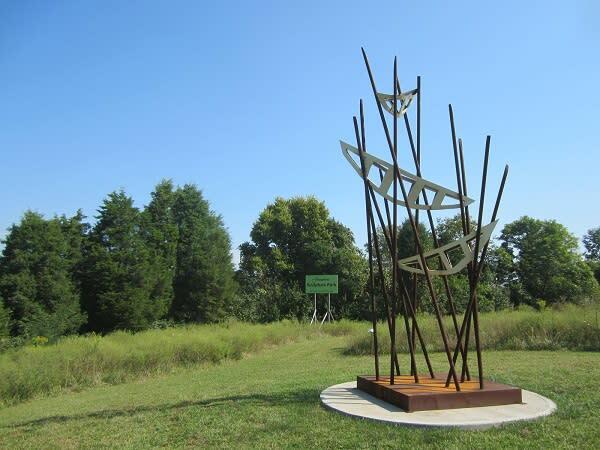 The sculpture park creates artist residency and internship programs that enable artists at all levels of their careers to collaborate, build work on site, and interact with park visitors through education and outreach. Visitors experience artwork on exhibition, and get to see and be part of the creation and installation of the work as well. 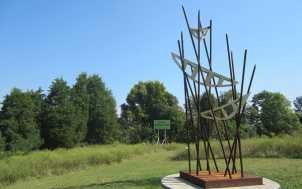 Head out to the park from dawn until dusk to be a part of the artwork!